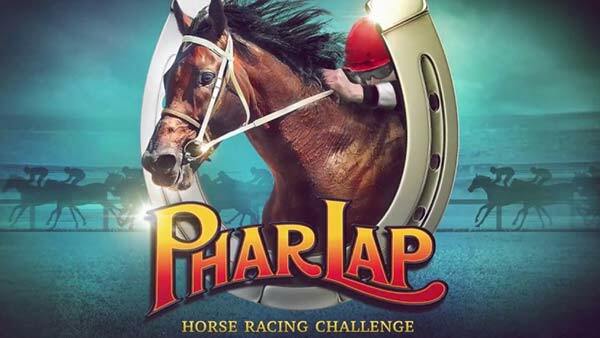 #PharLap Horse Racing Challenge hits Xbox One on March 22. Experience the thrill and thunder of racing with the pride and prestige of building your own stable of champions. Make history and build a brighter future in PHAR LAP - Horse Racing Challenge! PLACE BETS alongside your mates and watch the race play out in real time. Up to 8 players.